The UCLA Game Lab is excited to announce our 2018-2019 Undergraduate Design and Development Research Fellows! This is our first year awarding The Undergraduate Design and Development Research Fellowship, giving students the opportunity and funding to create team-based game projects at the Game Lab in a focused, supportive, and well-resourced environment. Congratulations to our Fellowship recipients: Esther Abosch (Design Media Arts, Senior), Wenrui Zhang (Design Media Arts, Junior), Marisa Ling (Design Media Arts, Senior) , Farhan Alam (Computer Science, Senior), Eugene Wang (Mathematics of Computation, Senior), Judy Apple Kim (Cognitive Science, Senior), Kerry Lee (Design Media Arts, Senior), Jocelyn Favela (Chicanx Studies, Senior), Hajar Azzam (Design Media Arts, Junior), Regina Wang (Computer Science & Engineering, Freshman), Jumo Yang (Design Media Arts, Senior), Nikki Woo (Electrical Engineering, Sophmore), and Andrew Kim (Design Engineering (Independent Major), Senior)! 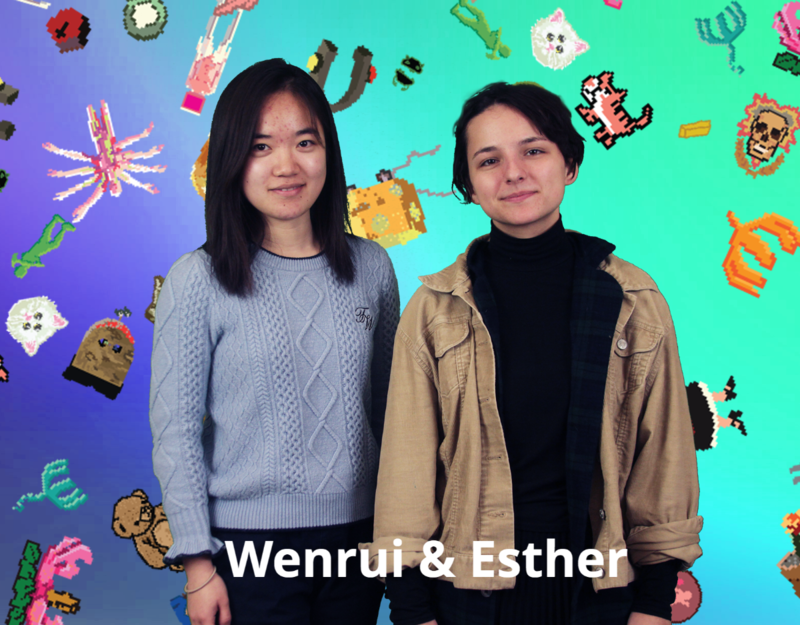 Esther and Wenrui are creating a farming simulator adventure game called Idyll which examines 19th-century romantic individualism and the grand American narrative. Inspired by Henry David Thoreau’s Walden, the works of Washington Irving, and various American tall tales, Idyll has players tending to a small cabin and plot of land, using natural resources to craft all they need to survive. However, if played in an isolationist manner, the game becomes small and claustrophobic. In order to advance storylines and unlock new maps, recipes, flora, and fauna, the player must interact with others and maintain relationships. 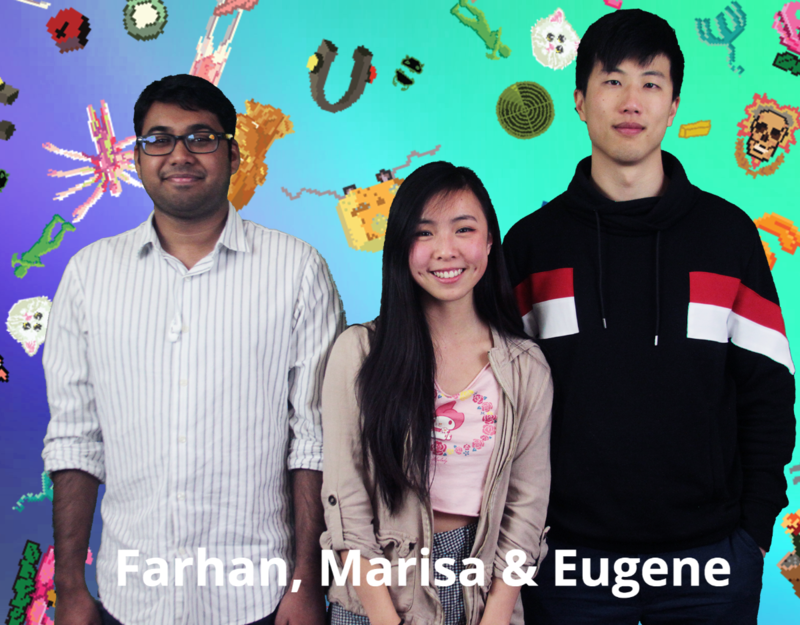 Marisa, Farhan, and Eugene are creating Tuple, a two-player local co-op game in which players complete puzzles and progress through a 2D platforming environment. A custom stretch controller, each end held by one player, conjoins the players in physical space. Stretch and movement of the controller corresponds to the virtual depiction of the players in digital space. Although the players are conjoined physically and virtually, each has a set of independent controls that they must use cooperatively in order to advance through challenges. 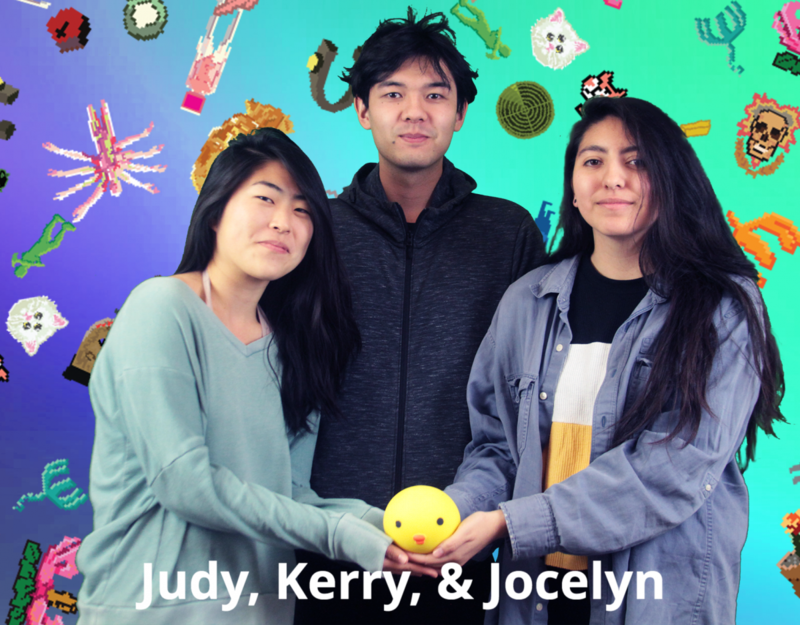 Judy, Kerry, and Jocelyn are creating a dating-simulation game that explores how thoughts and perceptions of others are filtered through our individual perspectives and experiences. The game will offer players the opportunity to “date” endearing, compelling characters presented through nuanced animations of mannerisms and expressions. Romancing a character will result in unpredictable, uncontrollable changes in the appearance of the character as players spend time learning more about them. 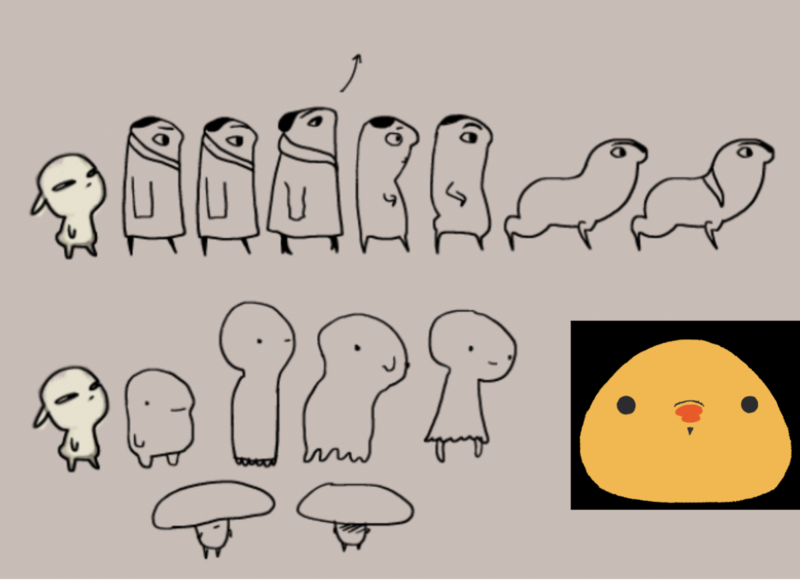 The player’s relationships with characters may fall apart when characters suddenly “change,” or when a character’s true nature is revealed, causing a charming animation to warp and shift to something new and less attractive. 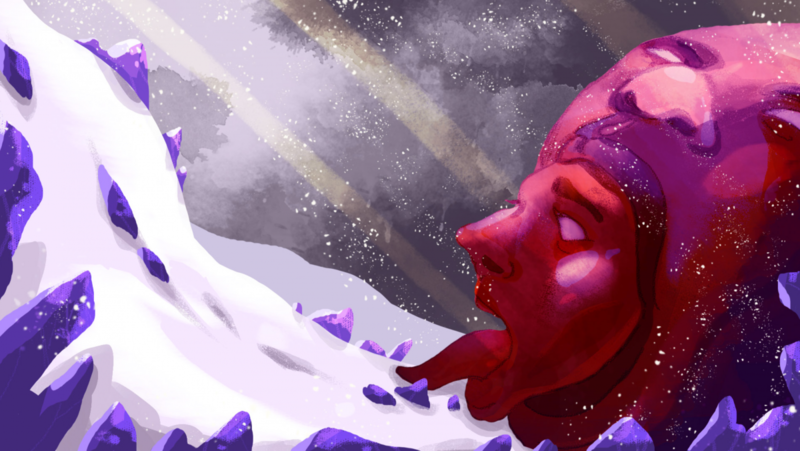 Not a straightforward dating sim, the game asks if the idea of a person’s “true” nature is just an illusion, citing the player’s individual perspective and experiences as a filter which changes their perception of others. 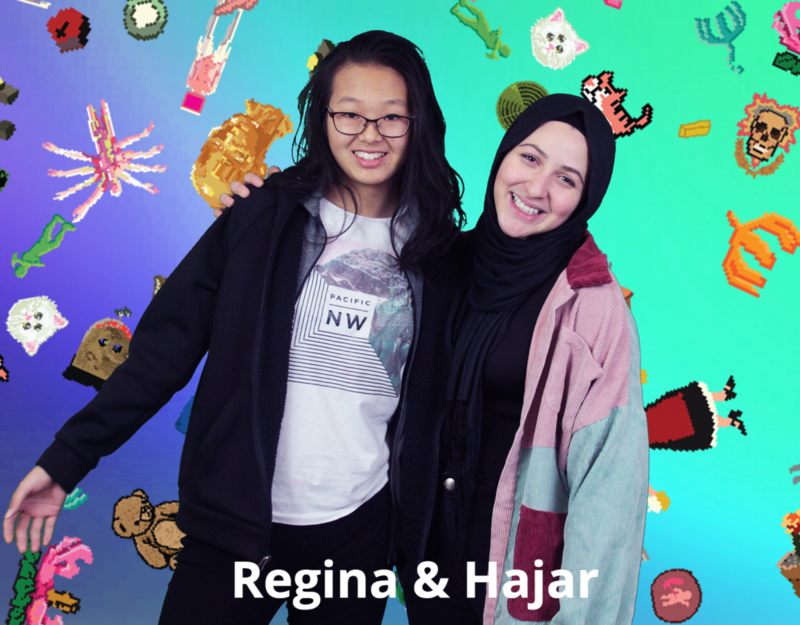 Hajar and Regina are creating Bayt Beaut, a virtual reality role-playing game, which explores the dynamics of Arab families by unfolding complicated layers of love, protection, and pride. See the world through the eyes of Nawar, the game’s female protagonist, as she matures and makes important life decisions under the scrutiny of her endearing family. By living through various stages in Narwar’s life and engaging in conversations with family members, the game ultimately challenges Arab stereotypes and addresses gender bias by putting the western views of the oppression of Arab women into perspective. Visually, the game art reimagines a traditional Arab Salon, or living room, in the style of 1980’s anime. 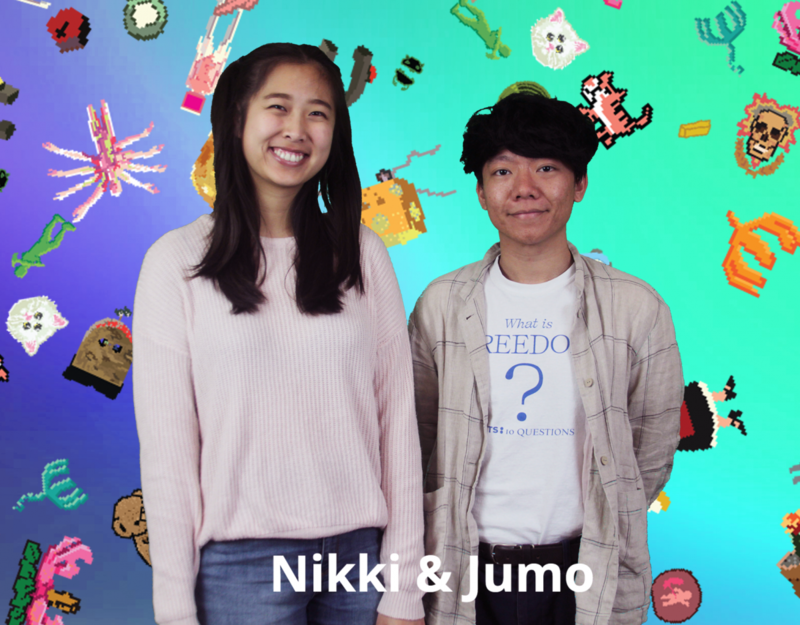 Jumo and Nikki are creating The Plane Ride, a long-flight passenger simulator that emphasizes the survival aspects of gameplay. Players may choose their character, what items to take, and what actions to execute. 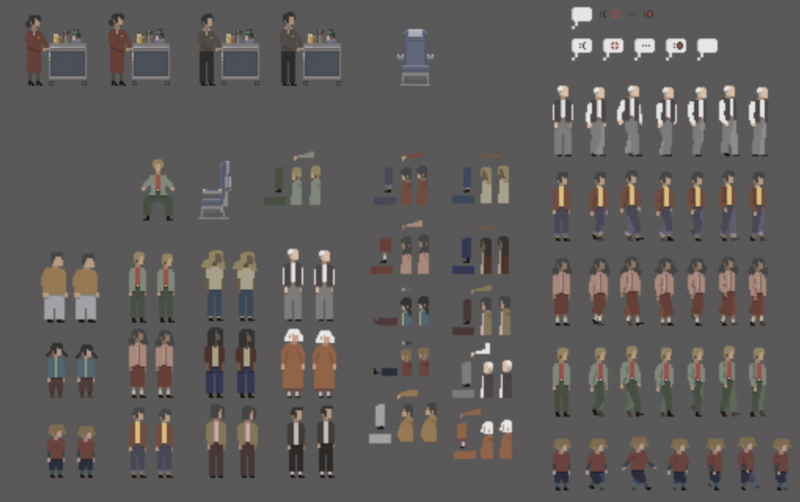 Players are able to move their chairs, the window shades, and their luggage. Andrew is creating a large robotic tennis ball that can navigate around a tennis court on its own. The robotic tennis ball is durable, portable, wireless, and rechargeable. 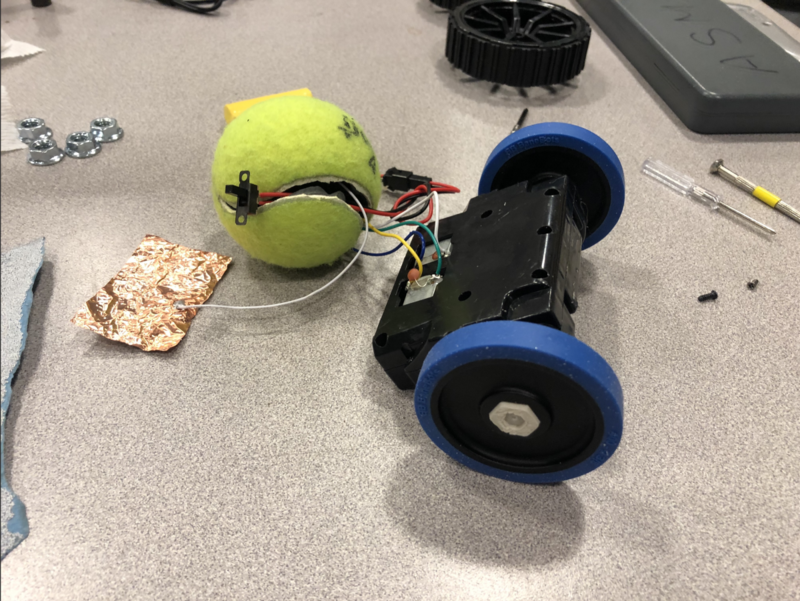 Fun and functional, the project will combine commercially available spherical toy robots with iconographic tennis objects, such as a tennis ball and a target cone, into one incredible device. These projects will be completed by Summer 2019. 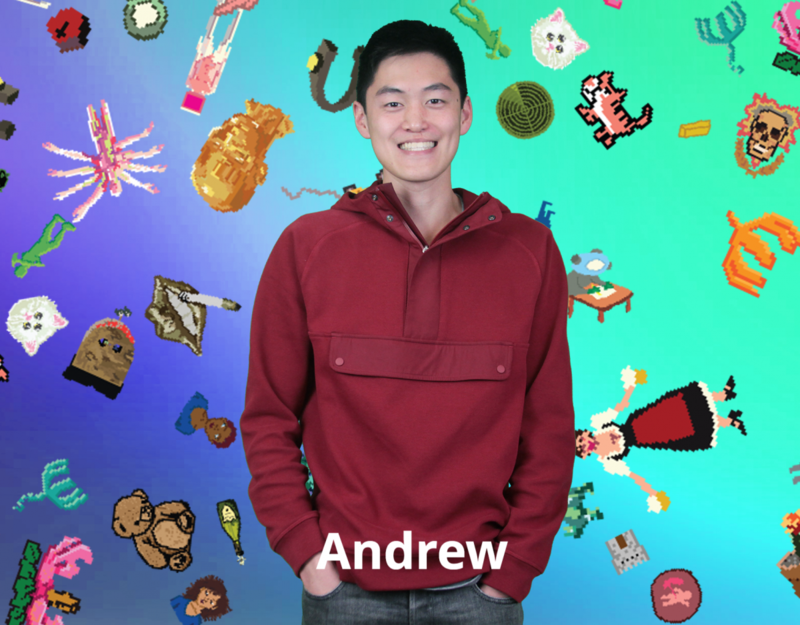 Keep following the Game Lab blog for updates on each project!